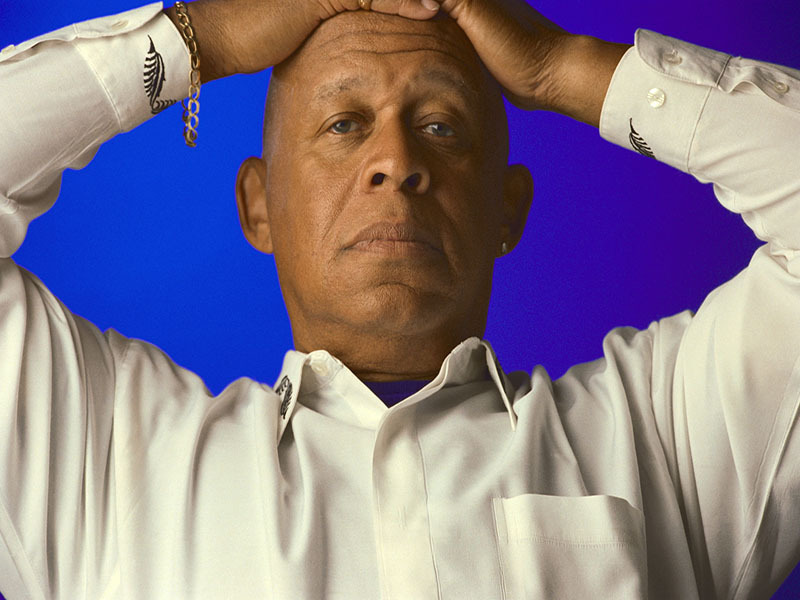 WEDNESDAY, Oct. 31, 2018 (HealthDay News) -- A lack of understanding of terminology, health care system distrust, and a lack of prostate cancer knowledge are among the barriers to genomic testing for prostate cancer and prostate cancer research participation among black men, according to a study published in the November issue of the American Journal of Preventive Medicine. Charles R. Rogers, Ph.D., M.P.H., from the University of Utah School of Medicine in Salt Lake City, and colleagues conducted seven focus groups in Minnesota, Alabama, and California to explore black men's attitudes toward prostate cancer research participation and genomic testing. Fifty-six participants were included in the study. The researchers identified genomic testing barriers including a lack of terminology understanding, health care system mistrust, reluctance to seek medical care, and unfavorable attitudes toward research. Facilitators of genomic testing included family history, value of prevention, and the desire for health education. Barriers to research study participation included a lack of prostate cancer knowledge, prostate-specific antigen testing confusion, health care system distrust, and misuse of personal health information. If research was seen as constructive and transparent, some black men were motivated to participate. "With increased education, health literacy, and assurances of research integrity and transparency, black men may be more willing to participate in prostate cancer testing and research," write the authors. One author disclosed ties to Genomic Health Inc.